Guelph police say a man is facing charges following two separate sexual assaults at Stone Road Mall. Police say they began their investigation on Monday after two victims in two separate incidents came forward. They say in both cases, the victims received unwanted contact from the man. 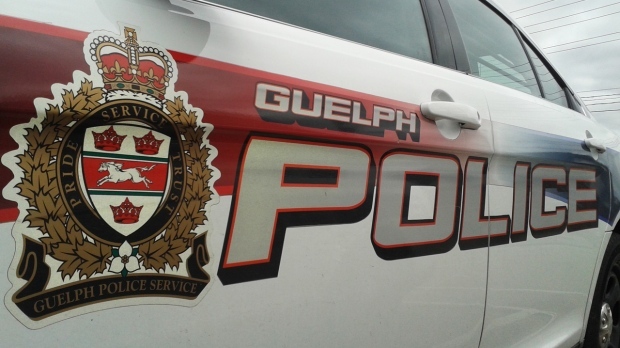 A 66-year-old Guelph man has been charged with two counts of sexual assault.